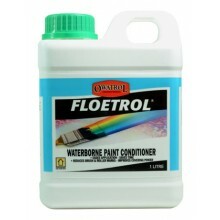 Transparent sealer for all surfaces. 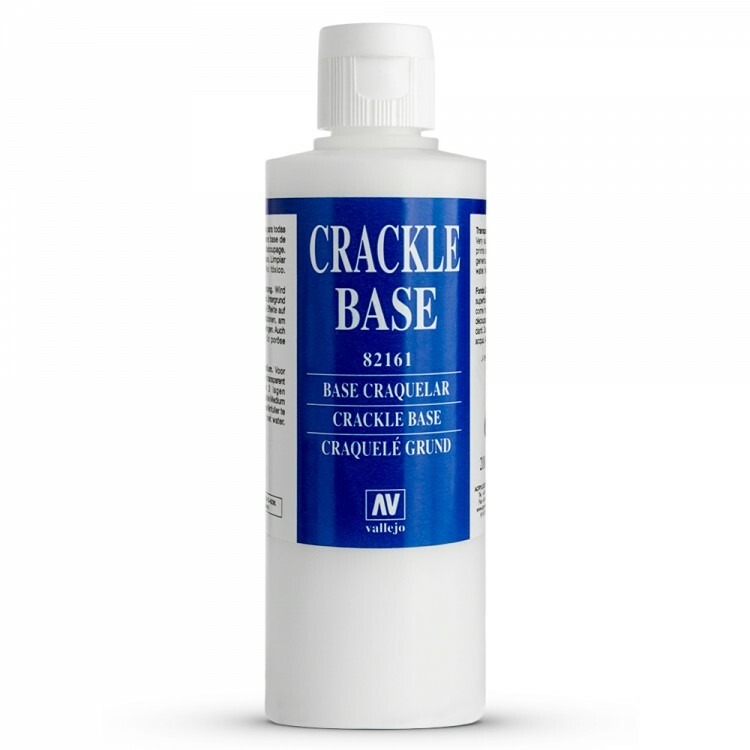 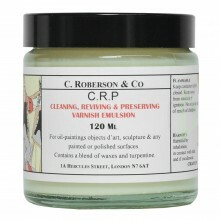 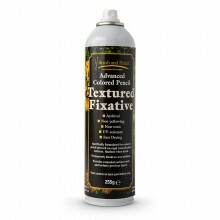 Especially formulated as a base for Crackle Medium 160 for creating an aged, cracked surface on prints, paintings, furniture, etc. Available in 237 ml, 473 ml & 946 ml.